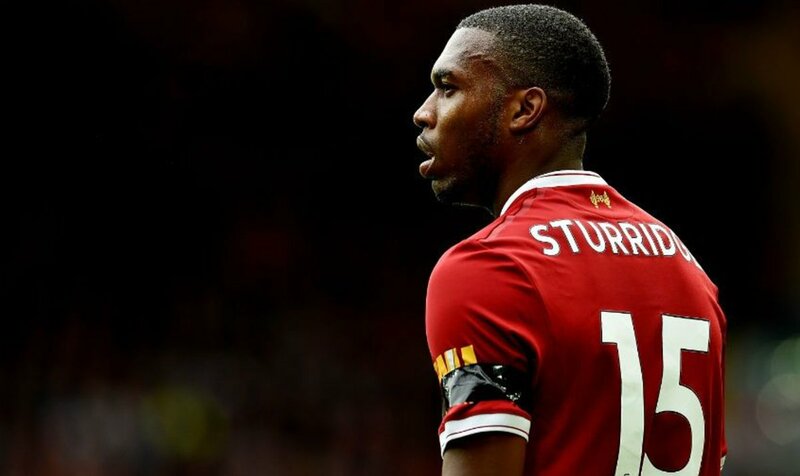 Former Liverpool player David Thompson has claimed that the Reds would have brought a new marksman in their ranks, had they offloaded Daniel Sturridge during the summer transfer window. The England international came on for the final 13 minutes of the Reds' 4-1 league defeat to Tottenham Hotspur. The Reds dominated the possession stats against Spurs on Sunday afternoon, but the north London club were just more clinical in front of goal with Harry Kane bagging yet another brace. As a result, the Reds have won just one of their last six Premier League outings, and Thompson feels the story could have been much different, had they managed to offload Sturridge in the summer, he tweeted: "We would have got a striker if anyone would have taken Sturridge off us I'm certain surprised he is still there! #lfc." Meanwhile, Thompson also criticised the Reds backline, which had one of its worst games against the so-called top-six. Dejan Lovrenn in particular, looked out of sorts against Kane in the early part of the match, and he was eventually substituted prior to half-time - with Jurgen Klopp citing the change as a tactical-based. Thompson further wrote, "Don't think I'll ever see one of our cb's with a cut head from putting it where it hurts, explains why we can't score from set pieces. This is why I get frustrated I've seen this coming we haven't improved in fact we have gone backward since January. That's a long trip home for Liverpool fans #gutted." The defeat to Spurs sees the Reds down to ninth place on the Premier League table, 12 points behind league leaders Manchester City, who are the only side to remain unbeaten in the current campaign. Liverpool face Huddersfield Town at Anfield in their next league outing, and they will have to guard against any complacency as the Terriers recently secured a shock 2-1 win over Manchester United.